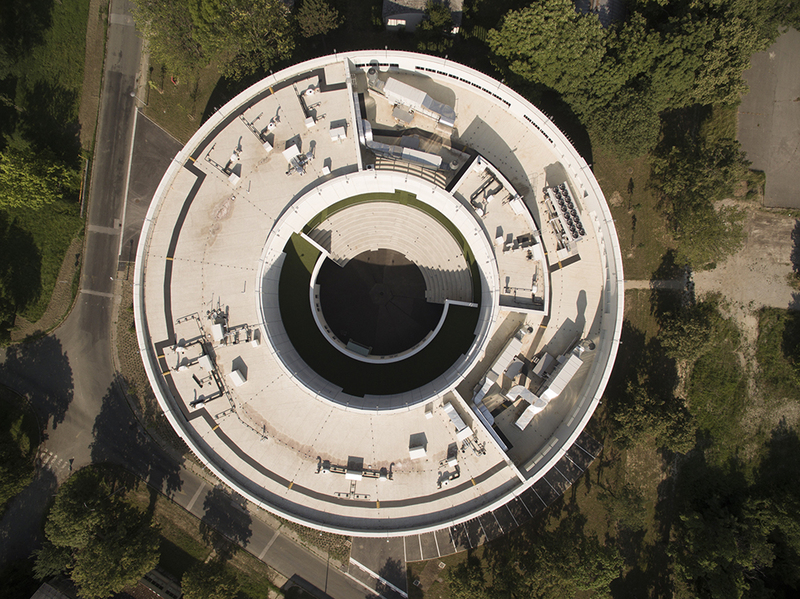 Designing a building with a perfectly circular floorplan is a demanding architectural task. Every architect has probably made at least once attempt to build a round house and has been faced with circumstances which were significantly different from those encountered when working with orthogonal or any other freer geometry. 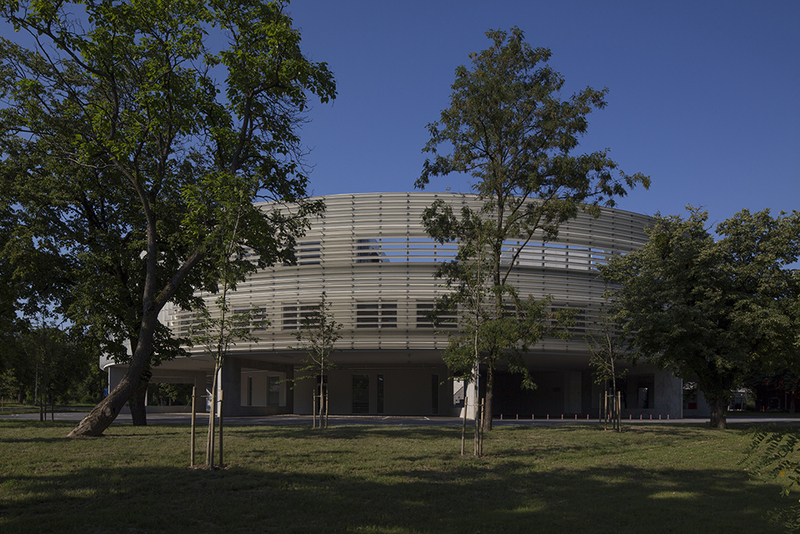 A perfect circle easily misleads us, as such a building strongly stands out from the environment and its envelope immediately distinguishes it as a separate entity. The implosion of requisite space within a form offers a sense of meaningfulness and rationality. However, this also creates a whole range of problems. The building might appear repulsive from the outside, and its convex forms are not inviting. In the case of a circular building, one cannot simply include an entrance with a porch. It is interesting to look for examples of how this situation was resolved in the history of architecture. For example, Niemeyer most frequently avoids this by submerging the entrance into the ground in front of a circular building, or somewhere unexpected introduces an independent entrance element at its middle.